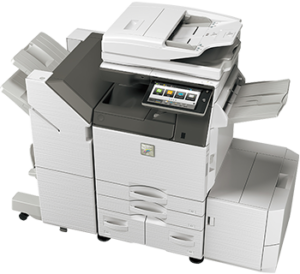 Office Copying Equipment carries high quality SHARP office equipment, and has a strong focus on customer support and service. Our technicians work exclusively on SHARP products and are specialized by product and segment. 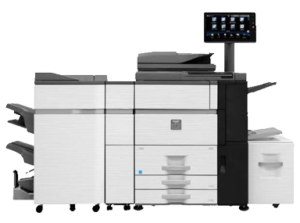 Equipment we provide will run longer and more reliably. We invest in the ongoing development and training of Service Management staff and Technicians. Our warehouses and technicians have the parts needed to fix your machines on the first visit. 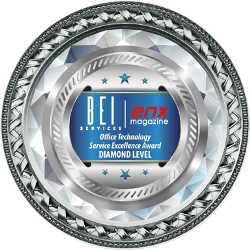 BEI Services consistently monitors our service performance to ensure service excellence benchmarks are regularly being met and exceeded.